Spinal cord injuries can happen a number of different ways. 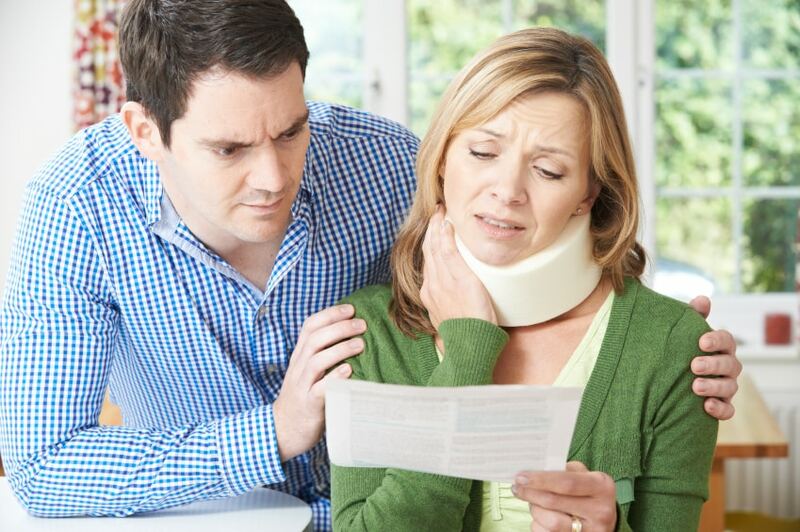 Car accidents are responsible for the highest percentage of spinal injuries and spinal injury deaths. According to the National Spinal Cord Injury Statistical Center over 42% of all spinal cord injuries that resulted from a traumatic injury or blow to the spine are from motor vehicle accidents. The spinal cord is a bundle of nerves that is part of the spinal column, or backbone. The nerves are responsible for sending messages between the brain and the various parts of your body. Those who injure their spinal cords experience paralysis in some of their body, paraplegic or quadriplegic. The spinal cord is also in control of essential bodily functions such as breathing, body temperature, bladder functions and sexual functions. A spinal cord injury can be extremely detrimental to someone’s health and overall quality of life. There are an estimated 5 million car crashes each year which lead to over 30,000 deaths. The most common causes of car accidents include distracted drivers (cell phone use, eating or grooming), speeding, inclement weather and mechanical problems. Malfunctioning safety equipment in a car can also be at fault for a spinal cord injury. Having a faulty seatbelt or an airbag that doesn’t inflate can all contribute to a higher chance of spinal injury. Spinal cord injuries can also be caused by falls, acts of violence (gunshot wounds) and sporting activities.